We have 3 club gradings a year, these are held at the club and we sometimes have visiting clubs come and grade with us. The club gradings are for students of all grades up to 1st Kyu (Brown/2 Stripes) and are conducted by an independent examiner but are not compulsory. 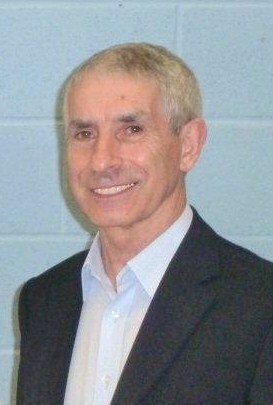 These gradings are supervised by Sensei Bob Poynton 8th Dan KUGB, he is also the National Adminstrator. When students are ready to take their Black Belt grading they must go on one of the Free Black and Brown Belt Courses that are held through-out the Country. On the course they will get a Free training session under the top Instructors within the KUGB and the world. After the lesson the grading starts for students taking 1st and 2nd Dan gradings. Students for 3rd Dan and above gradings can only grade at one of the Free Special Dan Grade Courses held through out the year. 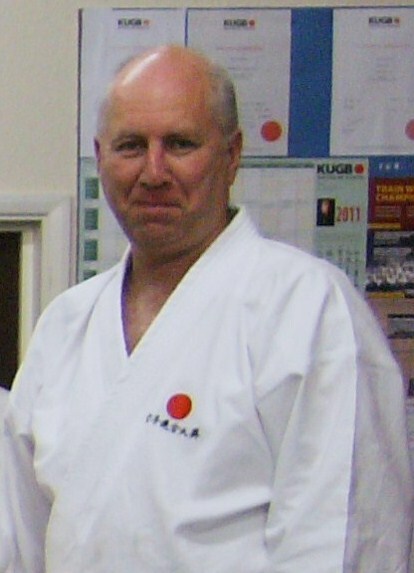 These are supervised by Sensei Andy Sherry 9th Dan KUGB, Chairman and Chief Instructor of the Karate Union of Great Britain.